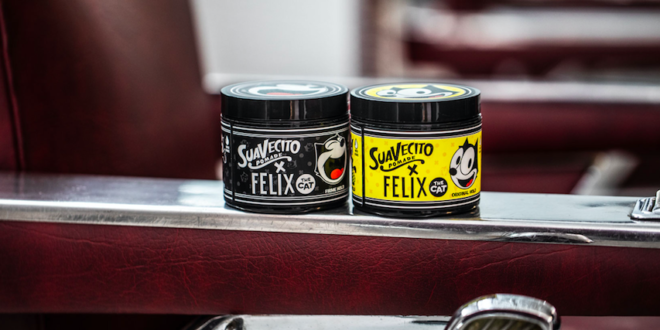 Felix the Cat is continuing to celebrate its 100th anniversary this year in true style, having just signed a collaboration with the US hair styling brand, Suavecito for a range of men’s grooming products, accessories and t-shirts. The deal was brokered by CPLG on behalf of Universal Brand Development, owners of the Felix the Cat brand, and will see the launch of a line of classic and firm har pomades, a retractable comb and a toiletries bag that doubles as Felix’s Magic Bag of Tricks. This line will be available to buy at the Suavecito store in Los Angeles, Tilly’s stores across the US, online as well as through global stockists. 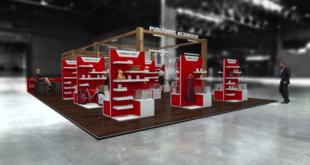 The launch has been supported with a lifestyle photo shoot, dedicated social media posts and videos, influencer outreach, point-of-sale displays and a launch event at the Suavecito HQ in Santa Ana, California. “It was a great honour for Suavecito to work on this Felix the Cat capsule, because of the significant impact this character has had on us and millions of people all over the world throughout the last century,” said Modesto Briseno, purchasing manager at Suavecito. 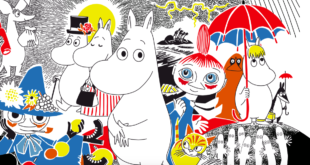 Led by numerous high-profile collaborations, including HUF Worldwide and Scotch & Soda, the Felix the Cat lifestyle brand continues to expand across EMEA and the US with a number of new licensees brokered through CPLG. Funko, the creators of Pop! Vinyl, recently launched collectable Felix figurines, with a fashion accessories range from Loungefly hitting stores this summer. 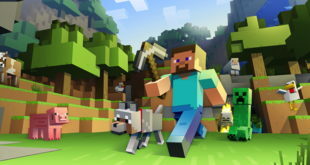 It will also launch a collector’s edition Pop! Vinyl Box Set in November. Further Felix the Cat collaborations and products will roll out from the Autumn 2019, including a global footwear range from Skechers, plush from Aliquantum International, Flex Watches, and a 100th anniversary t-shirt collection from Los Angeles-based apparel and lifestyle retail brand Lauren Moshi.